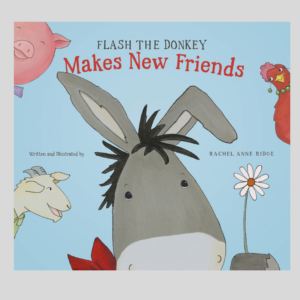 Flash the Donkey Book – want it personalized? 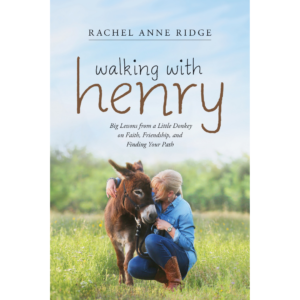 Be sure to add notes on the check out page. 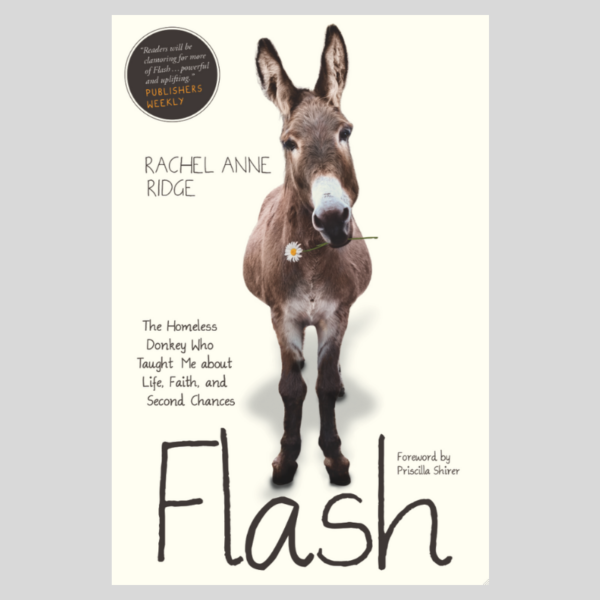 Prepare to fall in love with Flash: a quirky, unlikely hero with gigantic ears, a deafening bray, a personality as big as Texas, and a story you’ll never forget. Flash, The Homeless Donkey Who Taught Me About Life, Faith, and Second Chances – Signed by Rachel and stamped with Flash’s hoof stamp.